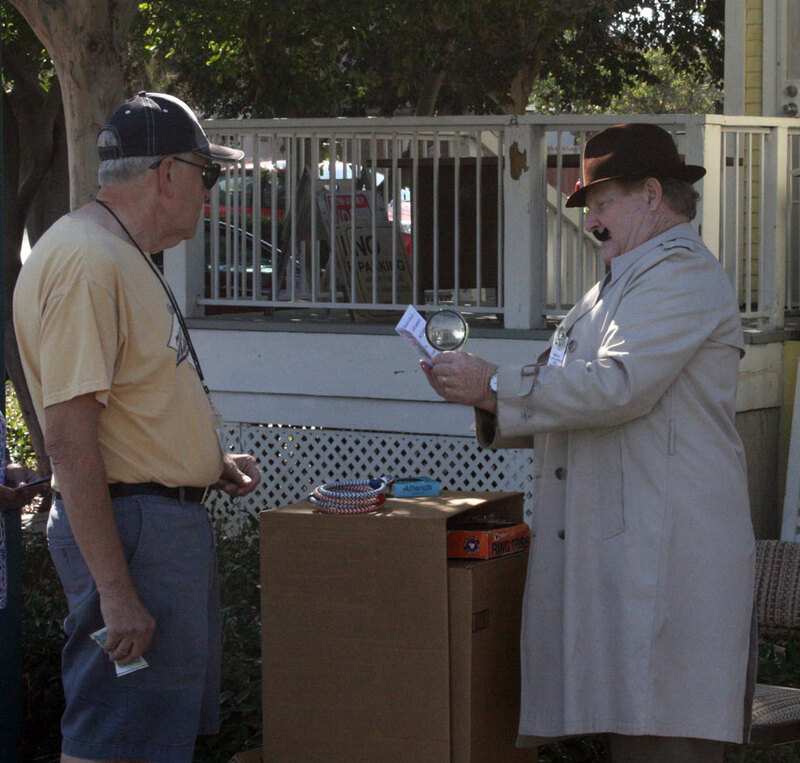 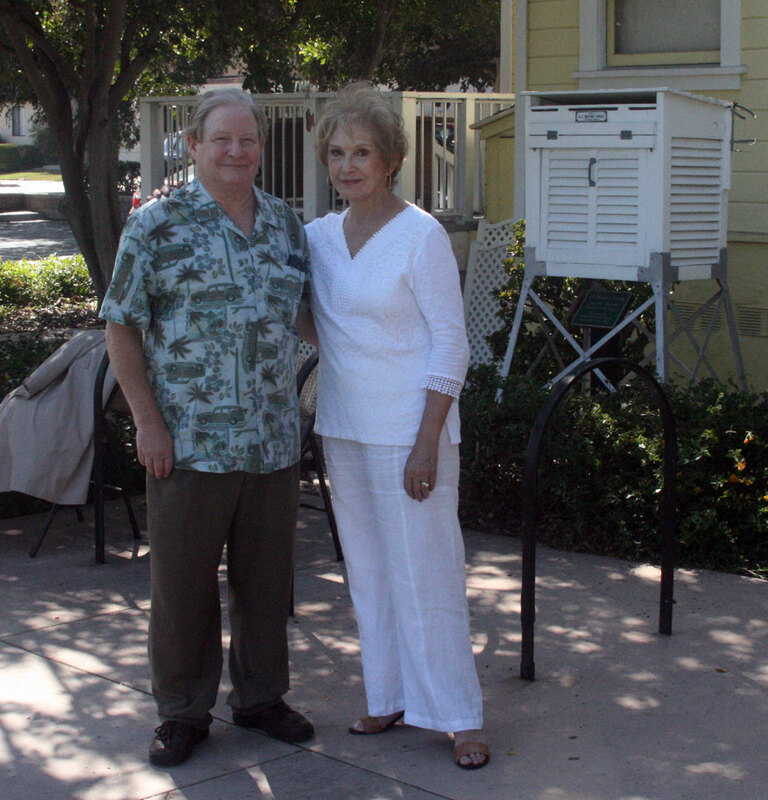 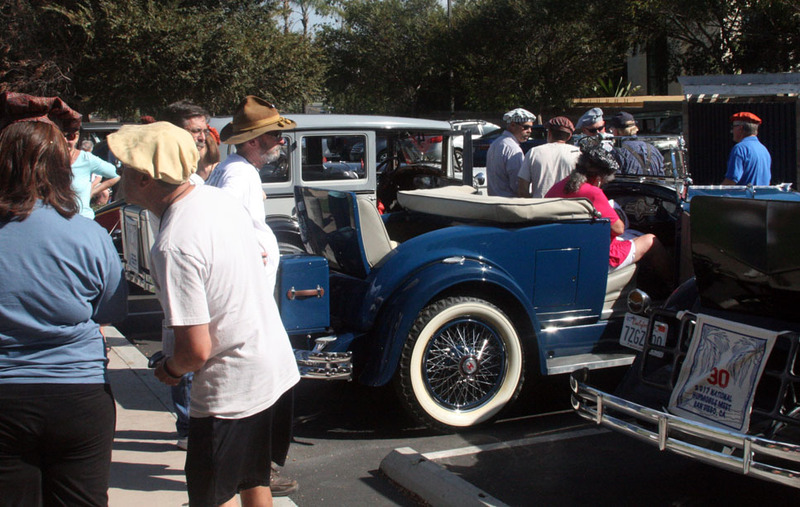 The Lemon Grove Historical Society hosted a stop on the San Diego road rally for the Hupmobile Club on October 18th, 2017 at the Parsonage Museum. 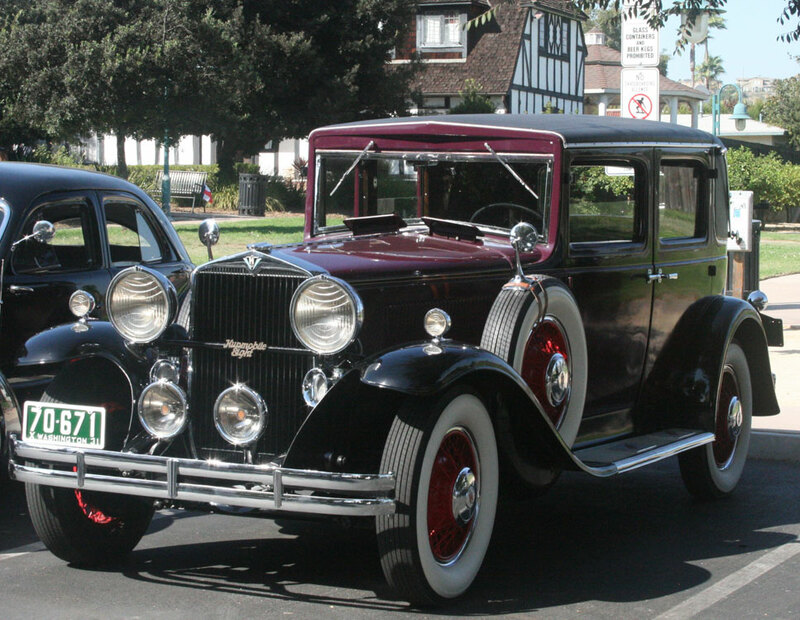 The amazing Hupmobile was built by the Hupp Motor Car Company between 1909 and 1939. 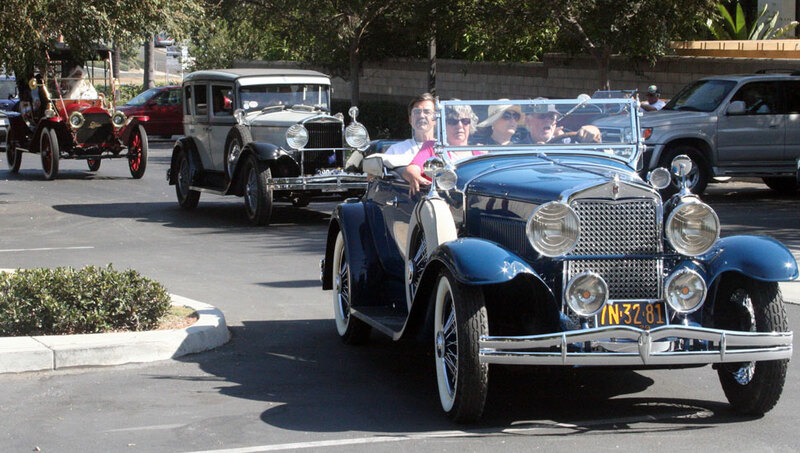 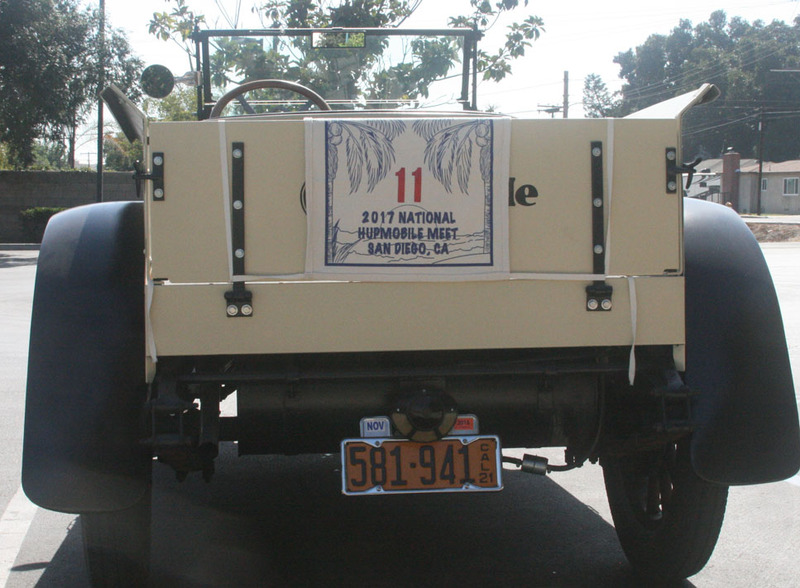 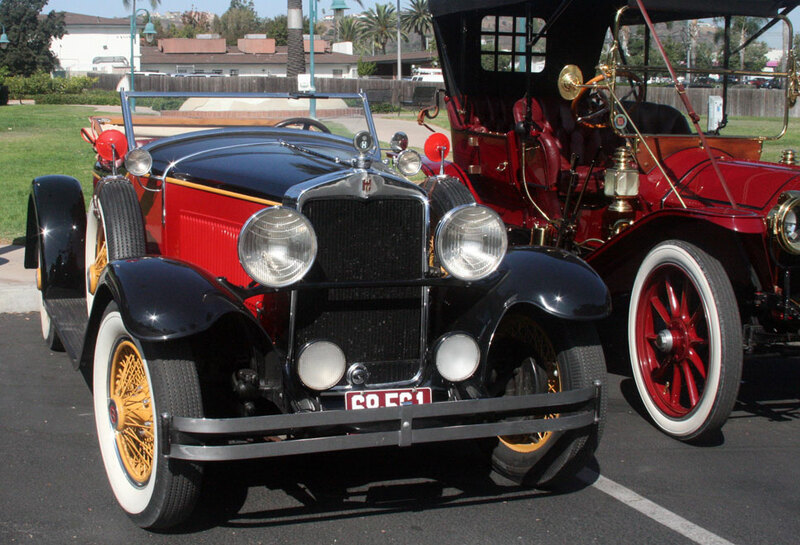 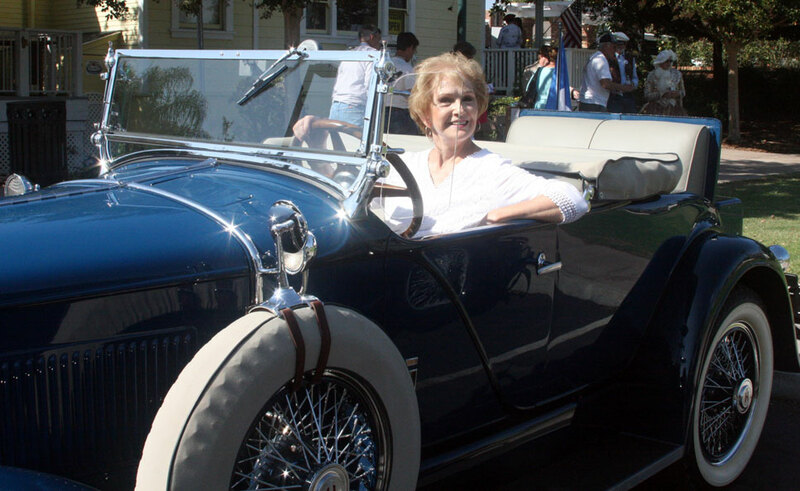 The national Hupmobile Club was in San Diego for their annual convention, and the New York to Paris Tour rally gave local residents a glimpse of motoring in another era. 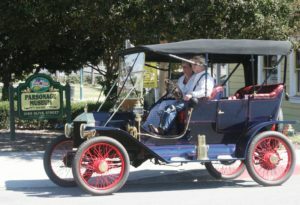 John and Karen Pepe in their 1911 Ford Touring automobile, representing the Model T Ford Club of San Diego at the rally pre-run. 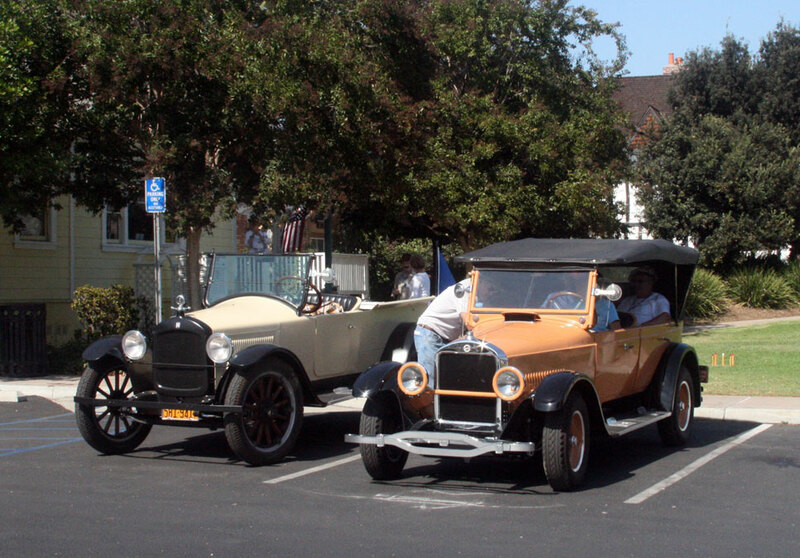 Click the image to begin the slideshow. 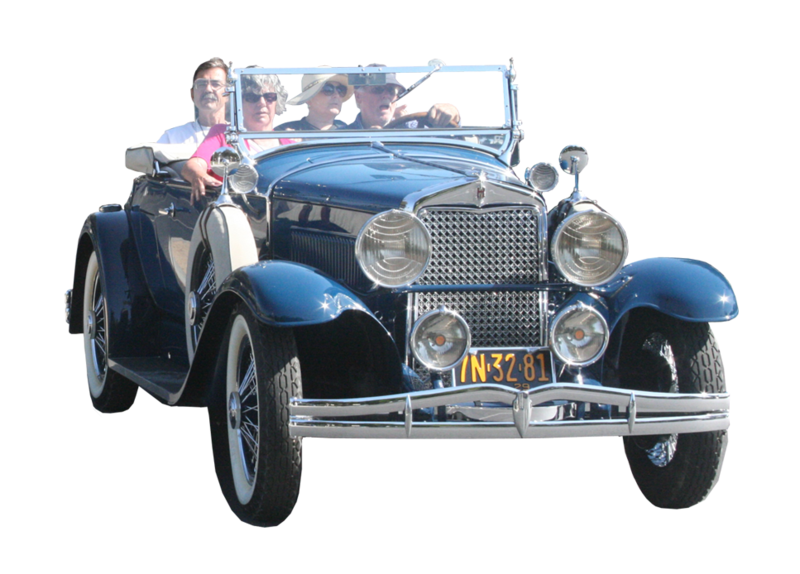 Then, use the Next and Previous icons to page through the images.